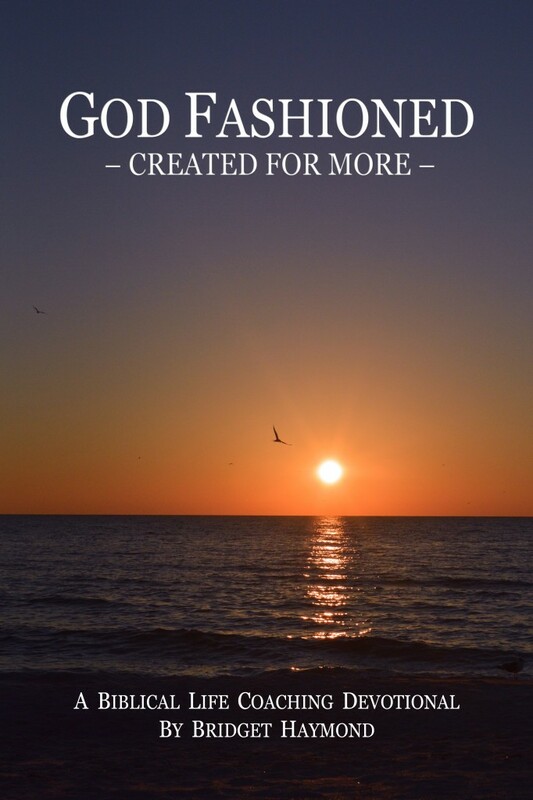 We love being a huge Christian Resource Site! 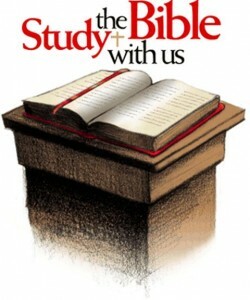 We love helping you to increase your Bible knowledge and strengthen your Relationship with the Lord. 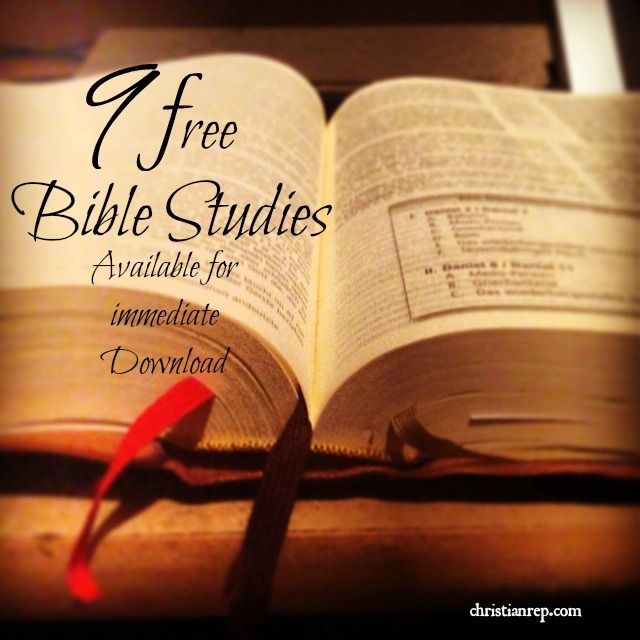 Here are 9 Bible Studies that are available for a FREE Download! 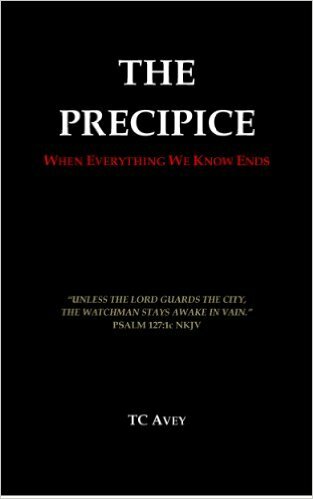 Free, as in nothing to sign up for, nothing to do, nothing to like – you just click the link and you get a free PDF Bible Study. This Bible Study aims to focus our attention on Jesus as he displays his love to the uttermost (John 13:1). 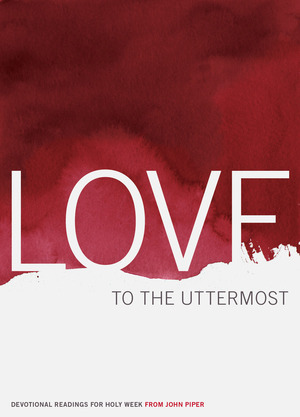 These meditations on the self-giving love of Christ are all excerpted from the preaching and writing ministry of John Piper. 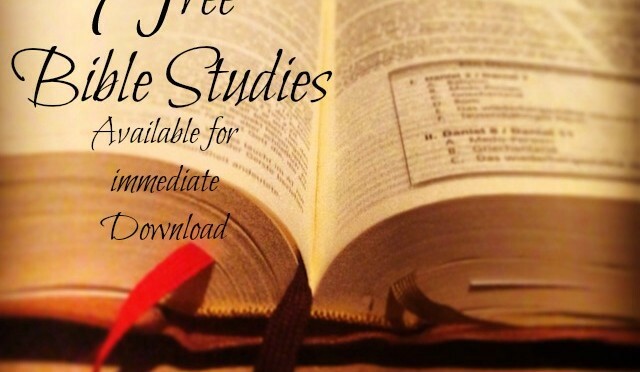 Back to the Bible has several Bible studies you can download for free. Lessons on Living from David is a 31 day devotional taken from the life of David. 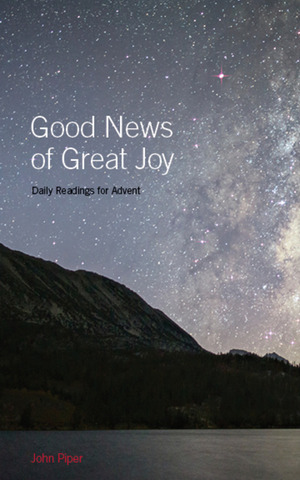 The free PDF download also contains reflective questions and practical application for each day. 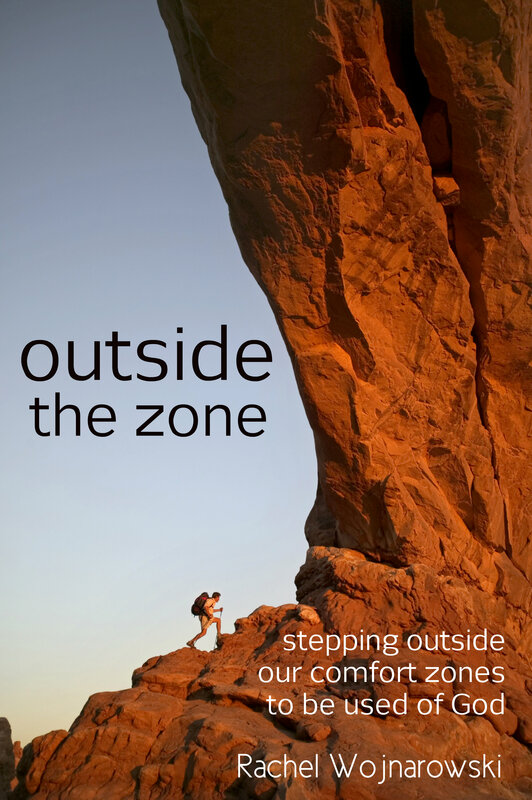 Rachel shares the stories of five people in the Bible who stepped outside their comfort zones to be used of God. 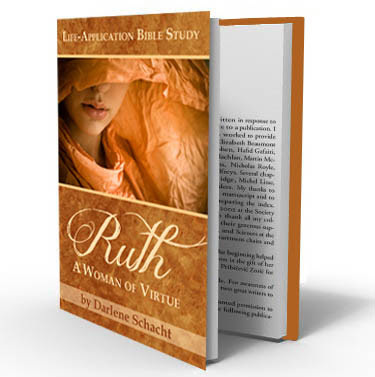 Do you have a FREE Bible Study that we can share with our readers? Please leave a link below so we can check it out! Women…visit these sites for support in your walk with Jesus! Abingdon Women offers enriching and relevant Bible studies for women who want to know and live in the Word. We are here to serve Your Life and Your Faith. Free themed devotionals and printables for the Leader that wants to inspire, encourage and motive her ladies group! 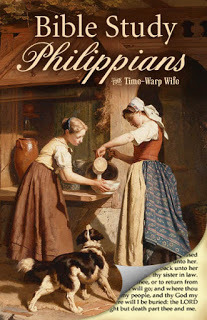 Bringing God’s peace, perspective, and purpose to today’s busy woman. 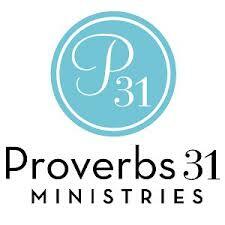 What we offer: Proverbs 31 Ministries provides the Biblical perspective for the gut honest issues women face. How you can get involved: Get involved through our free online daily devotions, online Bible studies, daily radio programs, resources, and more!Click here to visit our website. 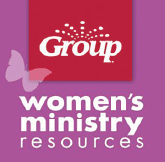 Women’s Ministry Toolbox has helps for every ministry! Icebreakers and games, free printables and tips on organizing and planning. 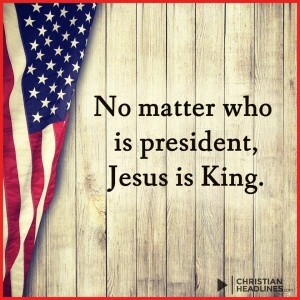 Are you a new Ministry Leader? We have tips and training for you too! 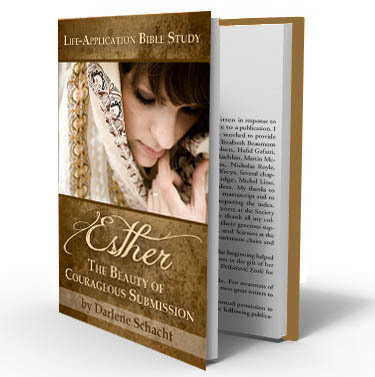 …Join fellow sisters in Christ as they gather online for in-depth Bible Cafe for Women Study. Small groups meet online at various times all over the globe! Truly a ministry taking the word of God to the whole world! 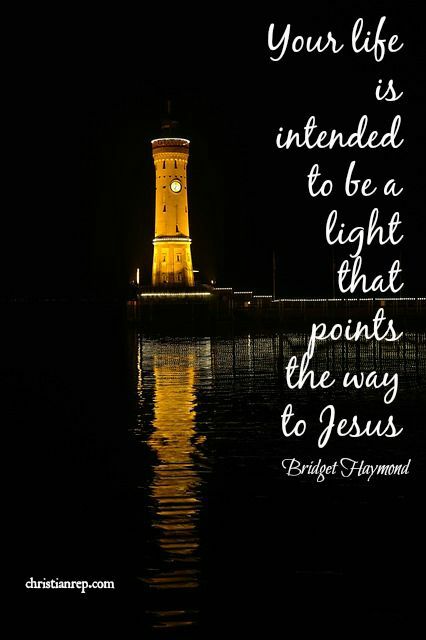 …Beth Moore’s LifeWay Ministries … a wealth of information and support for women needing more of Jesus! 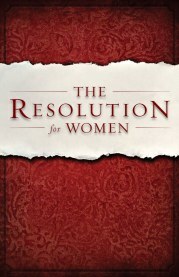 Visit http://www.lifeway.com. …Check out gifted teacher, Pricilla Shirer’s Going Beyond Ministries for a truth and teaching beyond the ordinary! Visit http://www.goingbeyond.com.